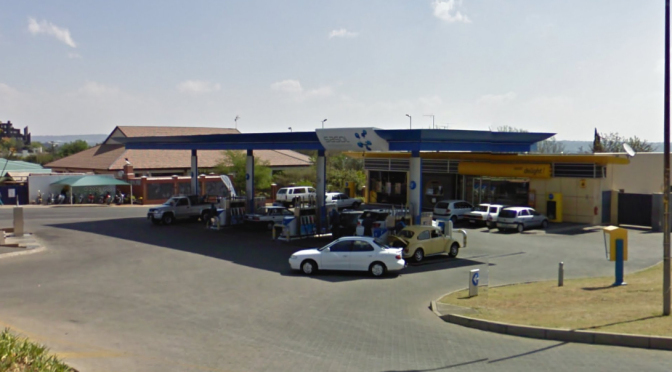 A Kipor generator at Sasol Randburg keeps the pumps pumping reliably and efficiently says petrol station owner Markus Bucher. “Downtime is not an option for me, so the generator plays a big part in the success of my business,” Bucher says. He adds that Smith Power Equipment (SPE) was professional throughout the process down training, general after sales service and getting the installation absolutely spot on. “In my business it is very important to have confidence in your generator supplier in case things go wrong and I have total confidence in the SPE team,” Bucher says. 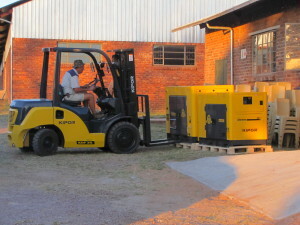 Bucher bought a Kipor KDE60S3 50kW, automatic switch-over generator, which is famous for its reliable and powerful performance and ultra-silent operation. “This machine runs at 51dB, which is really quiet,” says Bucher. 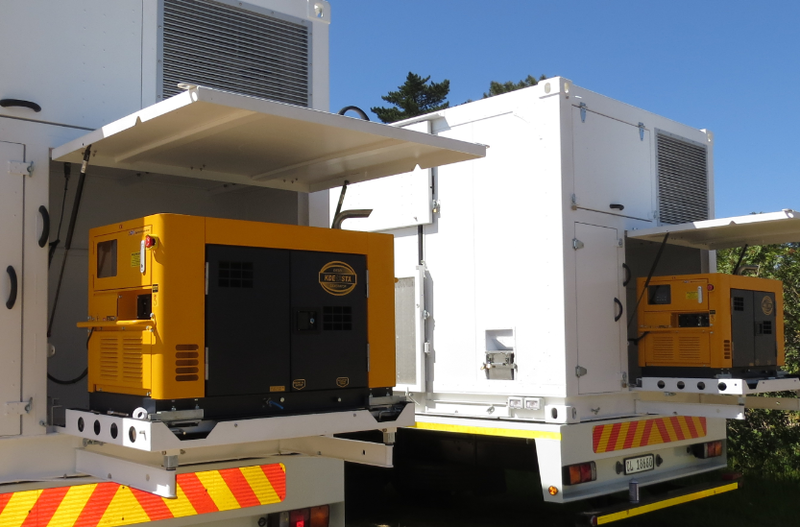 “Once you have a generator that is reliable, such low noise levels are a huge bonus. More Powerful Performance – Kipor’s exclusive technology enables greater motor starting capability for large loads. 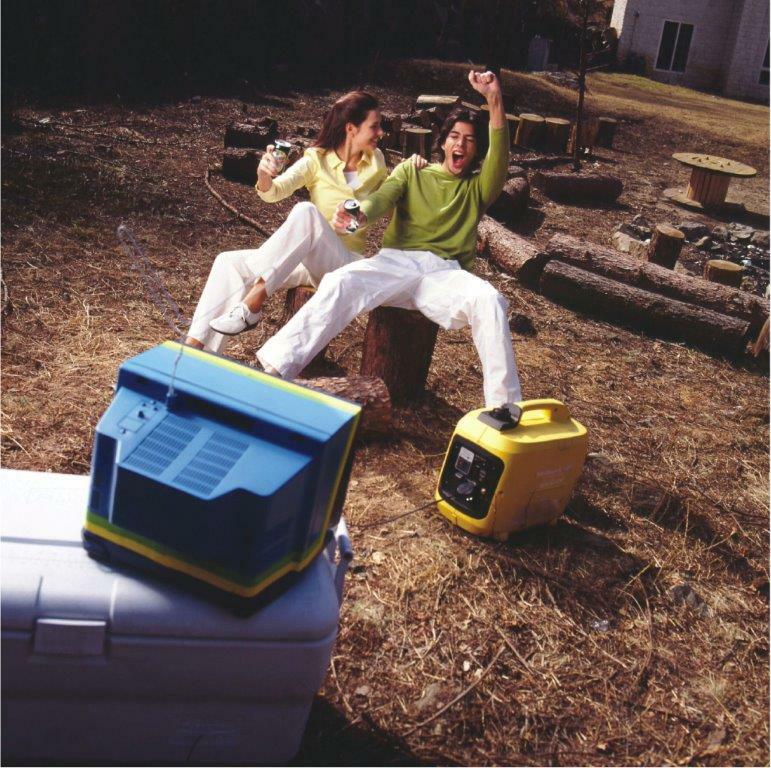 Automatic,Hands-off Operation – in the event of power outage, then generator starts automatically. And while many competitor generators leave you in the dark for 25 seconds or more, Kipor generators restore power in no more than 10 seconds. Safer Power for Sensitive Electronics – all valuable appliances like computers etc are protected with cleaner, safer and stable power. Kipor generators are distributed in South Africa by Smith Power Equipment and are supported with comprehensive after sales service and parts. 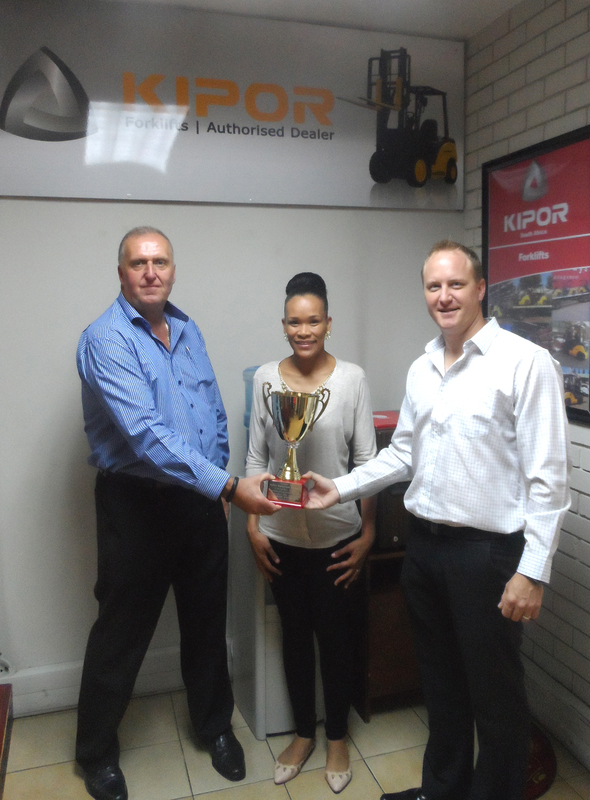 Kipor is a well-established global leader in the generator market with their products sold in more than 130 countries.